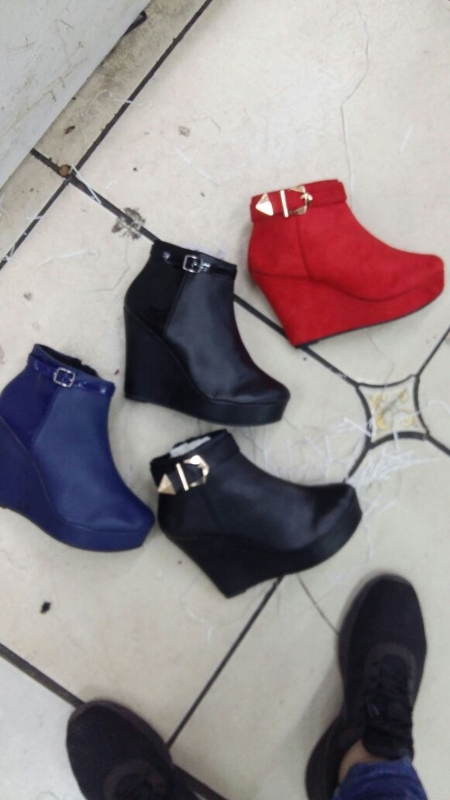 Ladies high heel ankle wedges boot shoes. You can buy of this shoes, and choose any colour of you choice. Please visit our online store below to see more of our ladies shoe collection today!.